Digital outdoor screens are a brilliant advertising medium. We love them. But we thought they’d be even better if you could hear them as well. 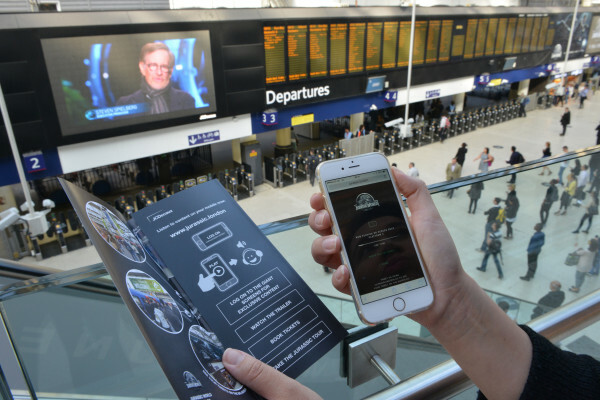 Beakle adds that extra dimension, enabling consumers to listen to synchronised sound from digital outdoor screens using their mobile phones. 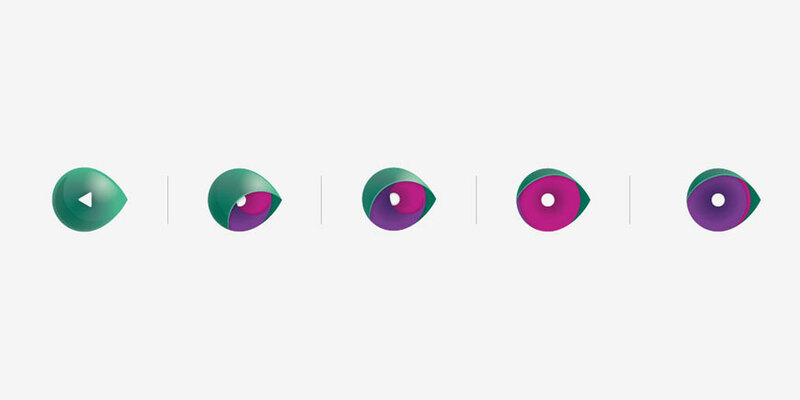 Brands can now bring greater creativity to digital out-of-home campaigns, enhancing experiences and deepening engagement. It’s a platform enabling consumers to listen to synchronised sound from digital outdoor screens using their mobile phones. 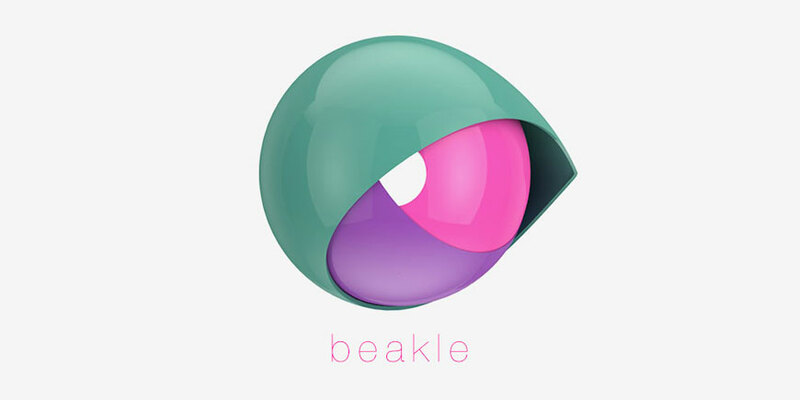 I concepted, designed and art directed the logo/CTA for Beakle. Being a brand new cutting edge technology I wanted something abstract, sleek yet iconic. 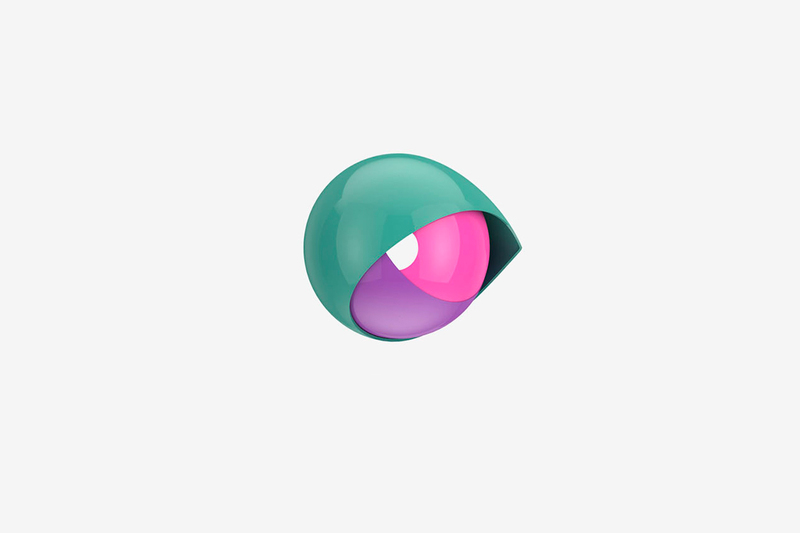 This “beakle” was inspired by the combination of a shell (that you could use to hear the sound of the ocean), a parrot (repeating whatever it’s been told) and a curvy play button. JurassicWaterloo was the first campaign which brought audio to Digital Out-of-Home screens with Beakle. The public connected to the sound content with their smartphones via a URL Beakle landing page, which was be displayed on the digital screens. 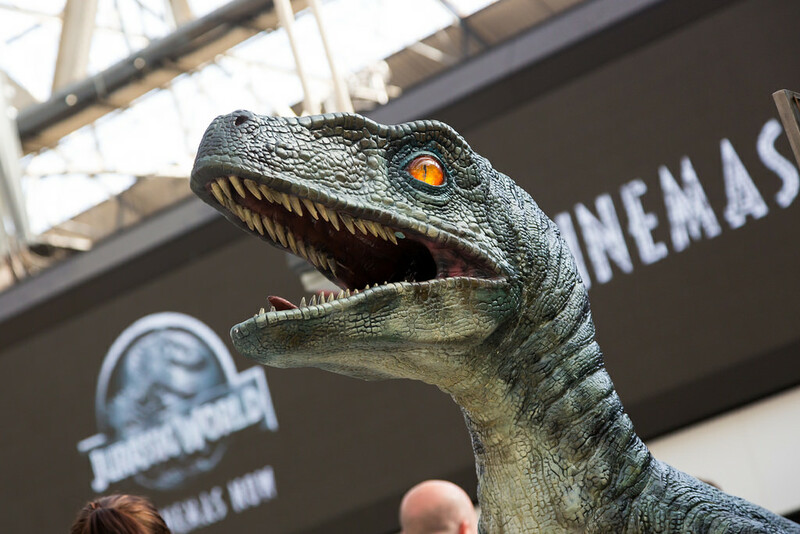 Commuters waiting for their trains had the opportunity to watch and listen to the Jurassic World featurettes being displayed on Transvision screens, located by the departure boards. This technology was also be used to deliver the audio guide for the dinosaur museum gallery located on the mezzanine level.